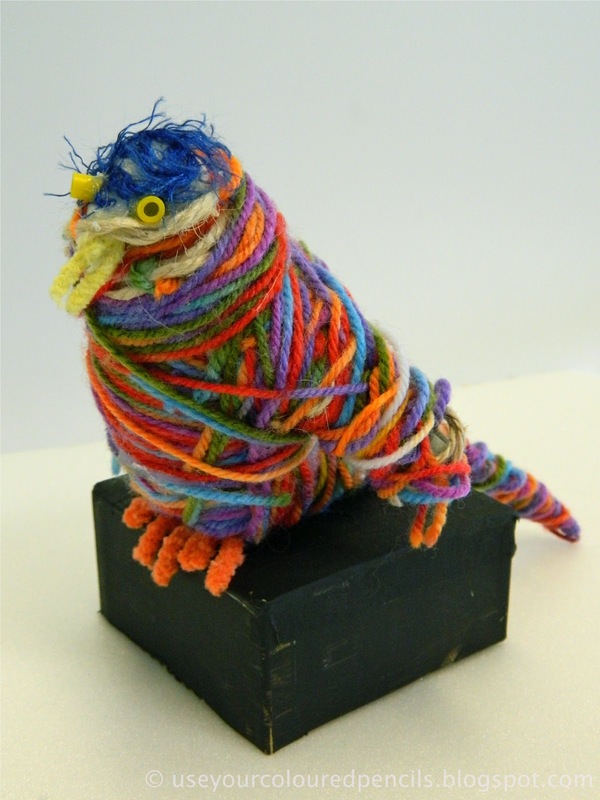 Yarn animals add a bit of whimsy and wonder to your home. They’re simple and easy – or as complex and exquisite – as you desire them to be. Your children will love them, and your friends and neighbors will be impressed with your style and ingenuity!